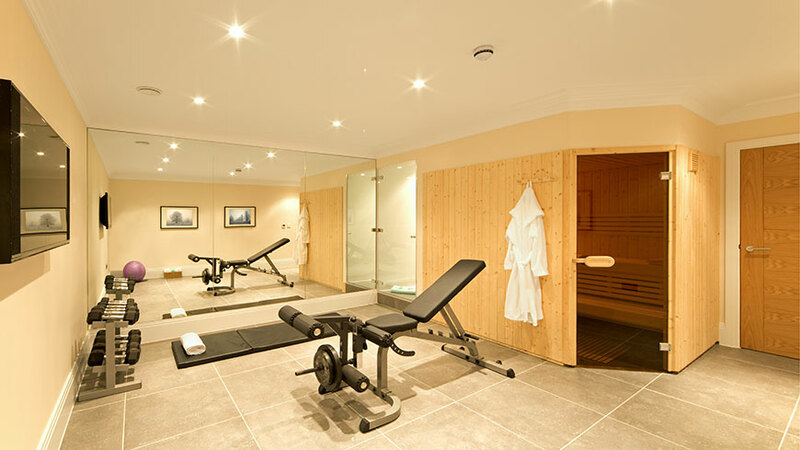 If adaptability is what you need, then a combination room is the perfect choice. 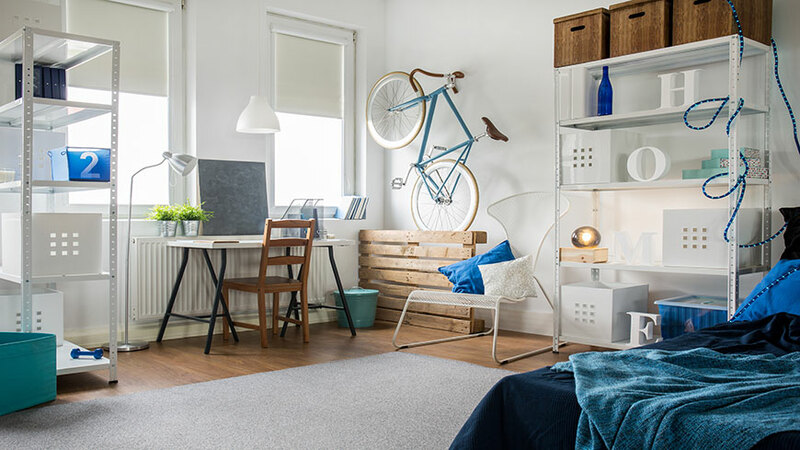 Cobble together a few functional pieces to create a room that can be a playroom, guest room or an office in the same day. All you need is furniture with storage containers and a large ottoman with storage that can hold things such as towels, linens, blankets, or pillows for your guests to use. 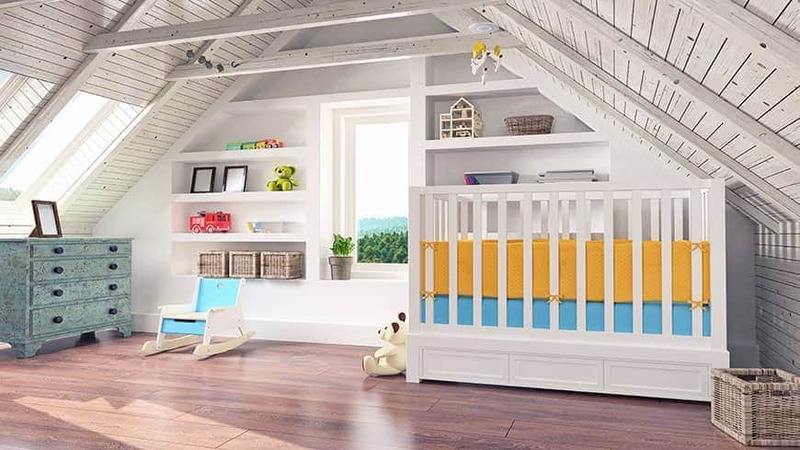 A nursery is a great option for your flexible space, regardless of the size. Add a crib, a chair and a changing table and your functional nursery is complete! 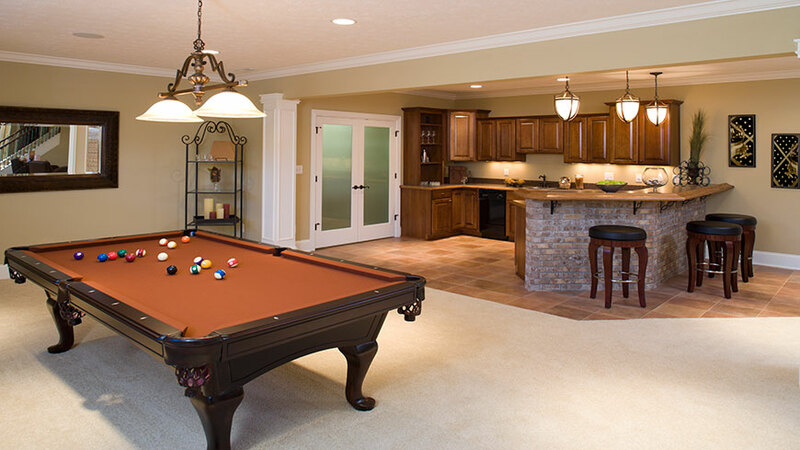 Are your young kids craving their own space to play that doesn’t interfere with the rest of your home? A play place might be the best option for everyone. 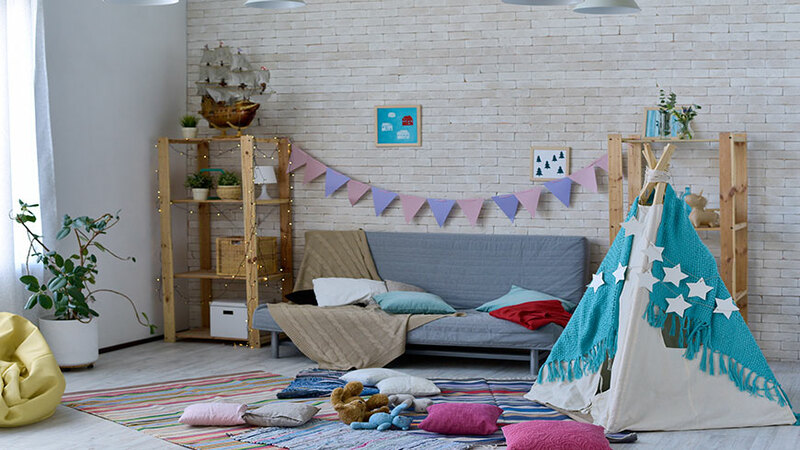 Bring in some small tables, big cushions, or even beanbag chairs for full comfort, then add some storage pieces that make it easy to clean up when play time is over. 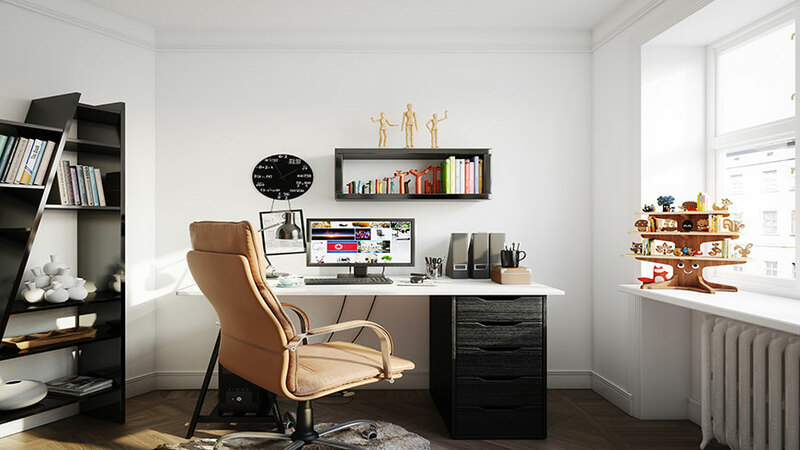 Get work done at home by turning your free space into an office. Fill the room with bookshelves and easy-to-move furniture so you can organize the area exactly how you envision it. If you really need a quiet space, add French doors in the entry way to separate your study from the rest of the occasional ruckus going on around the home. Utilize the extra room in your house for entertaining guests by creating your own bar! Build an island with barstools and bring in storage space and a bar cart to store all your spirits and glassware. Of course, you’ll need a TV and maybe a comfy couch or two for extra seating. 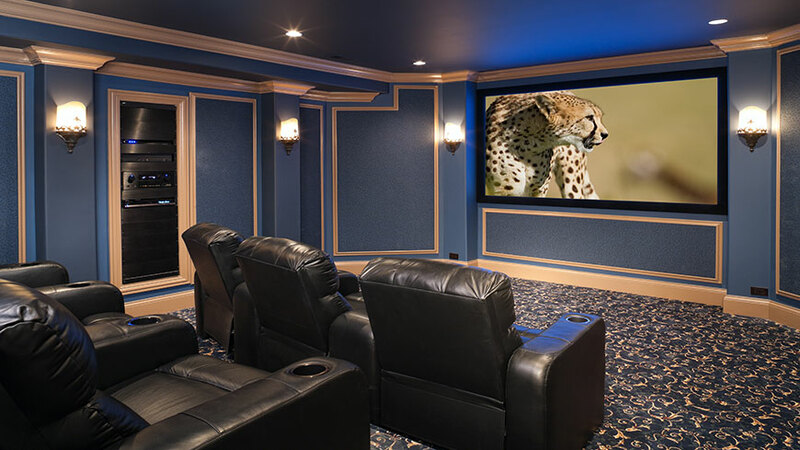 Forget going to the movie theatre, just create one in your own home! Add a mounted big screen TV and surround sound speakers that will resemble going to the theatre. Surround your room with comfy furniture such as a leather sectional or reclining seats. Don’t forget to add shelving to store your favorite films. Workout at home for free by adding a few weights, a yoga mat, or cardio equipment into the room. Bring in a fan or two to keep the room cool and place rubber mats under heavy equipment or weights to avoid damaging your floors.